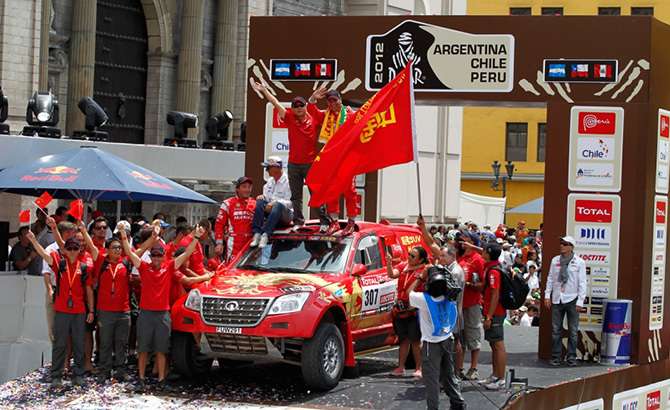 Christian Lavielle finished tenth in stage 12 and sixth in the last stage. 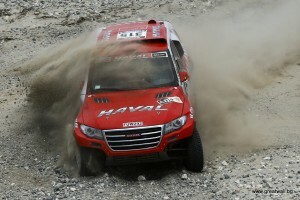 Christian Lavielle finished eleventh in the tenth stage of the race. 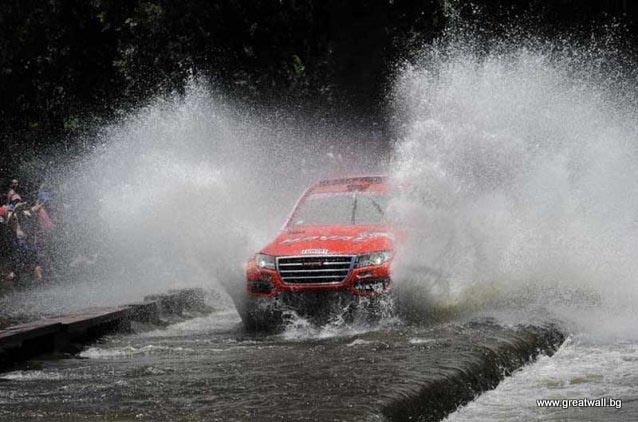 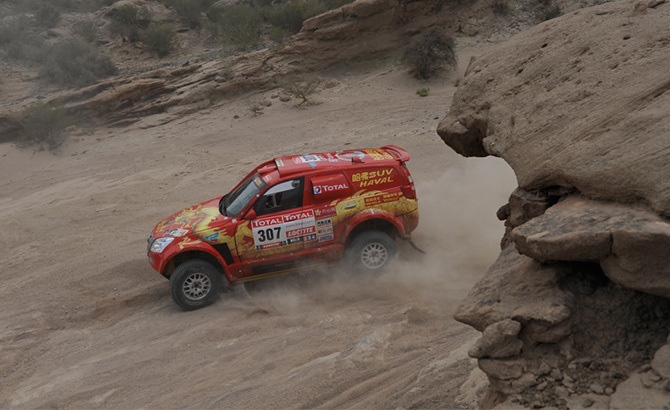 The Great Wall pilot finished thirteen in the seventh stage of the race. 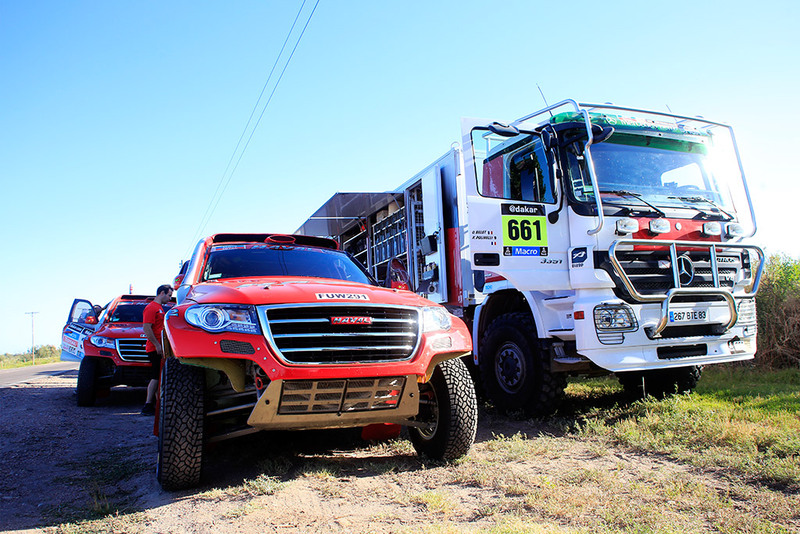 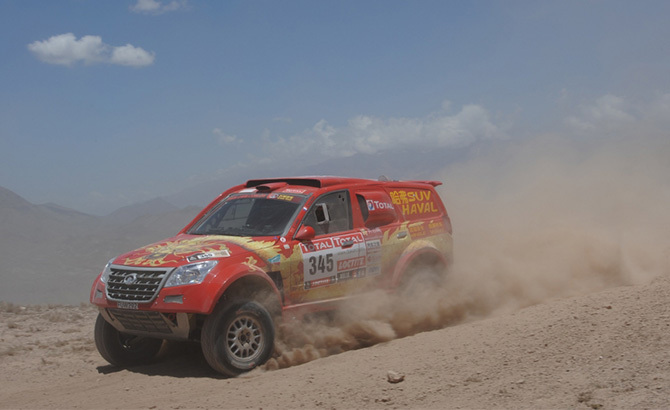 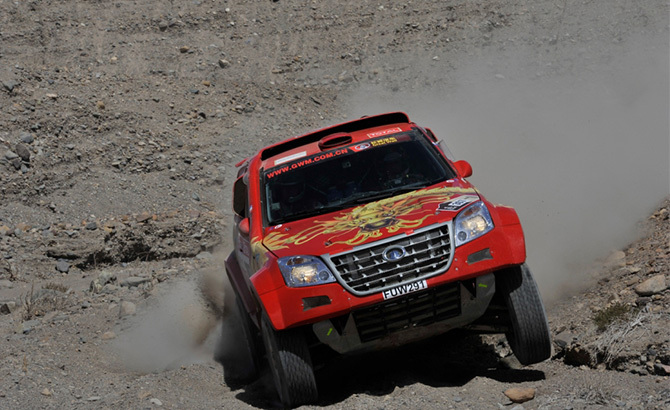 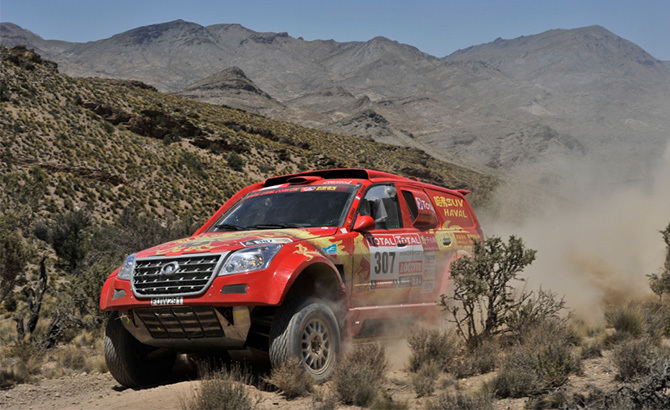 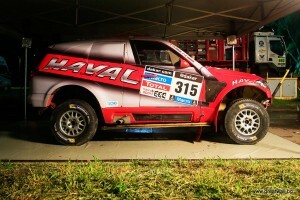 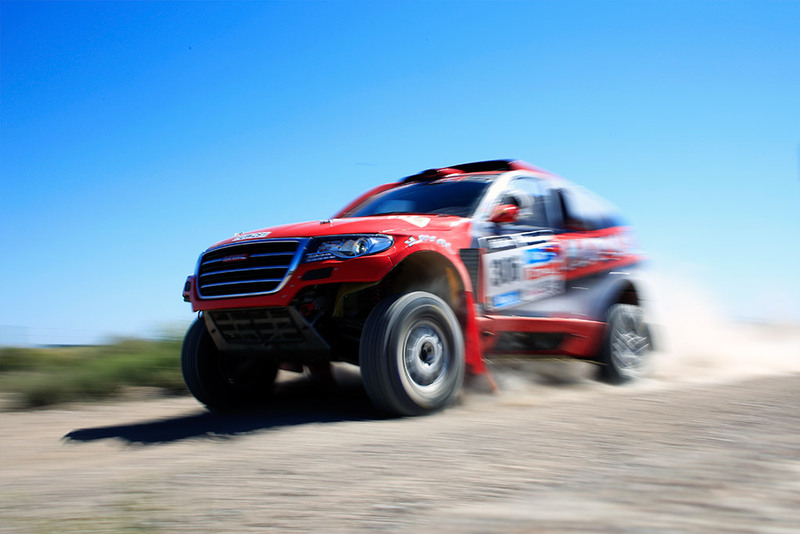 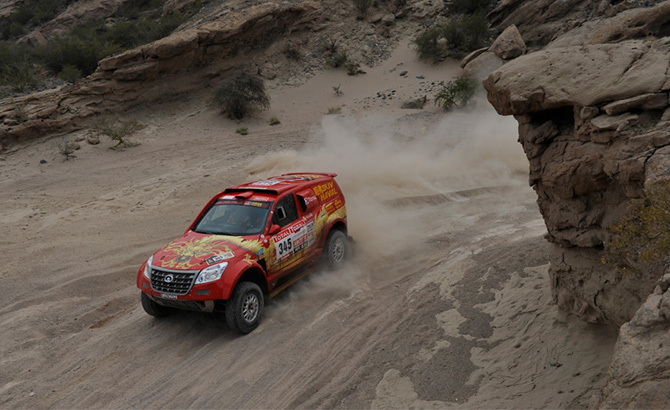 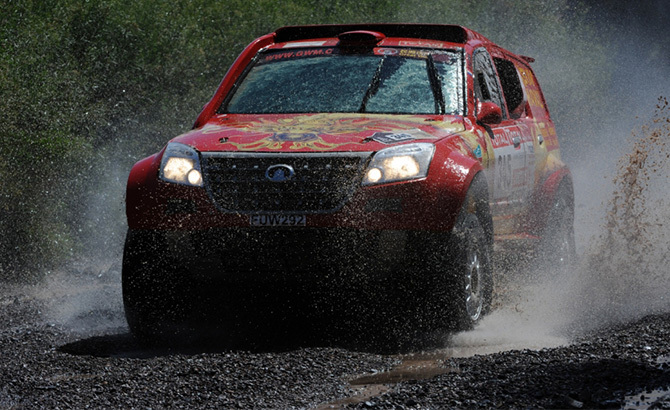 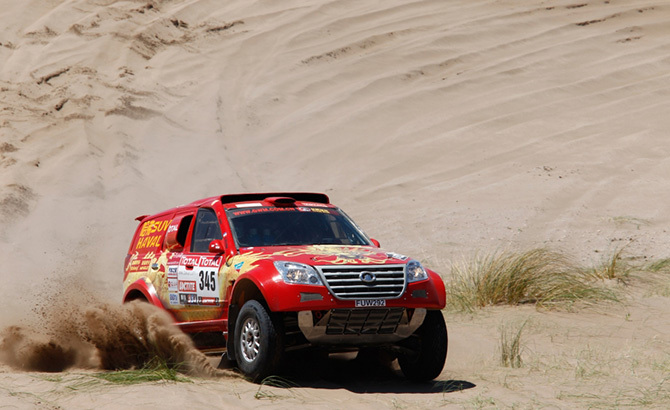 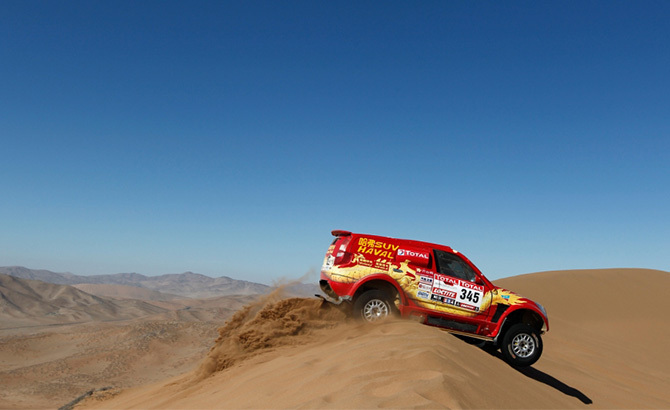 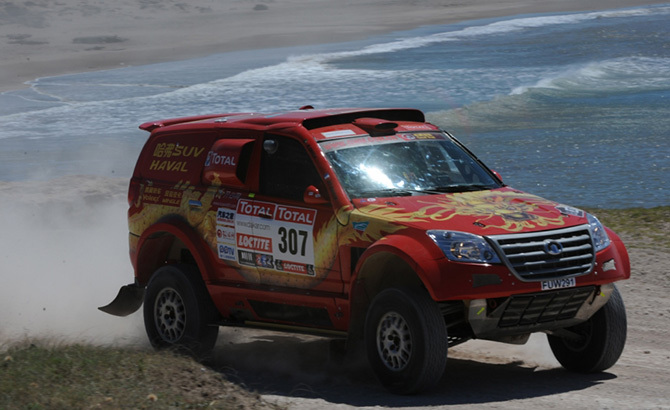 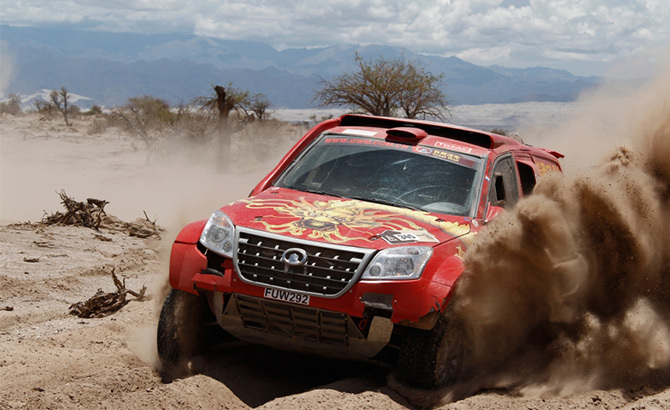 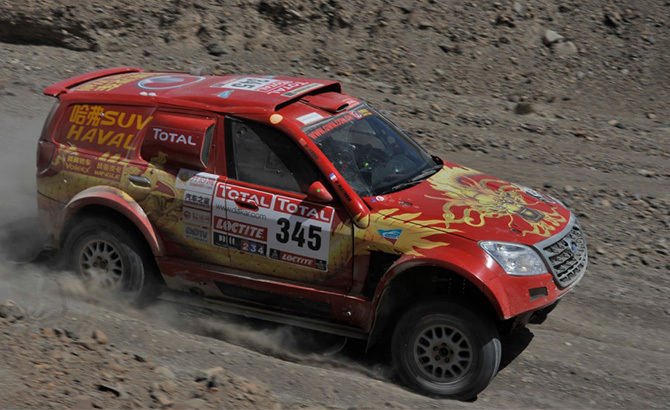 An overview of the Great Wall Dakar 2014 race car. 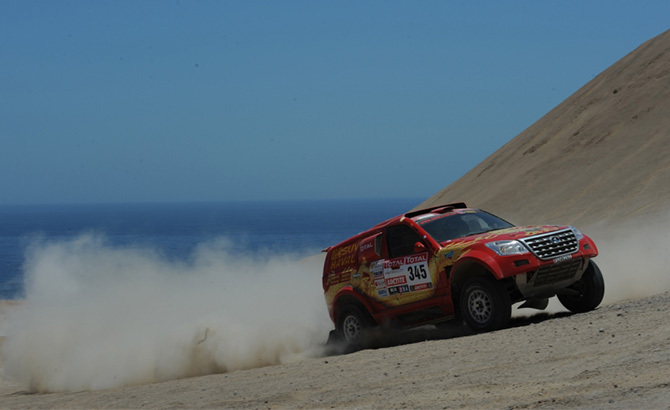 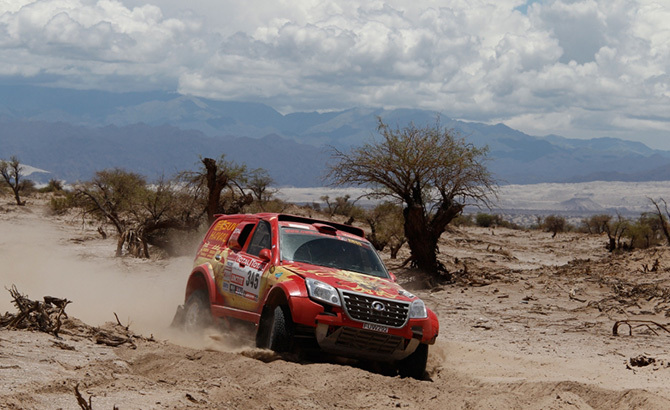 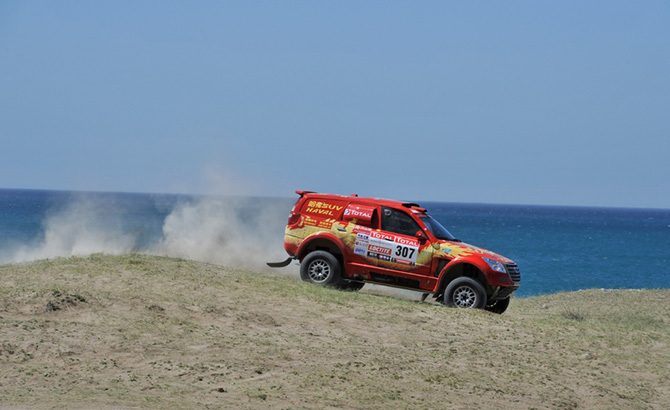 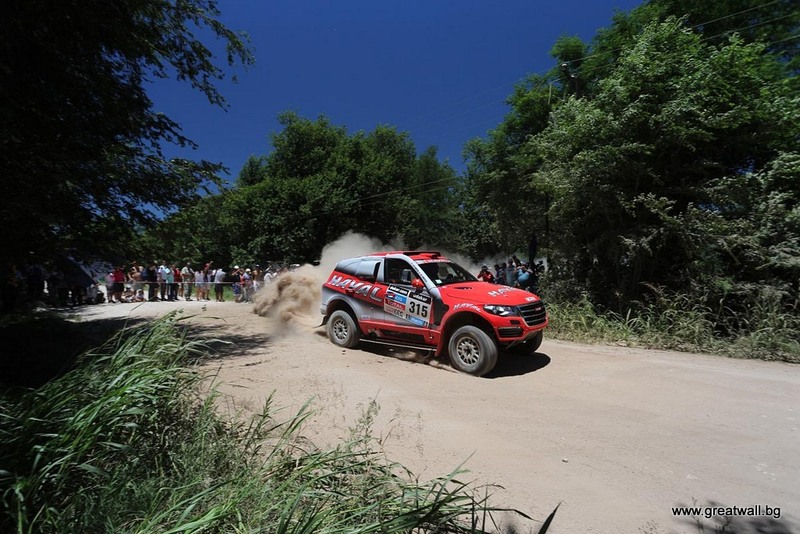 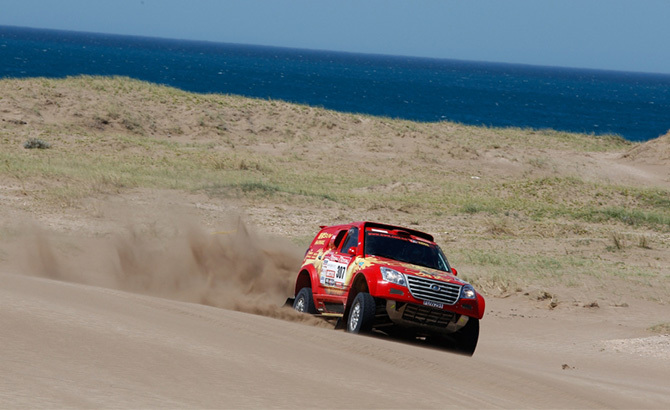 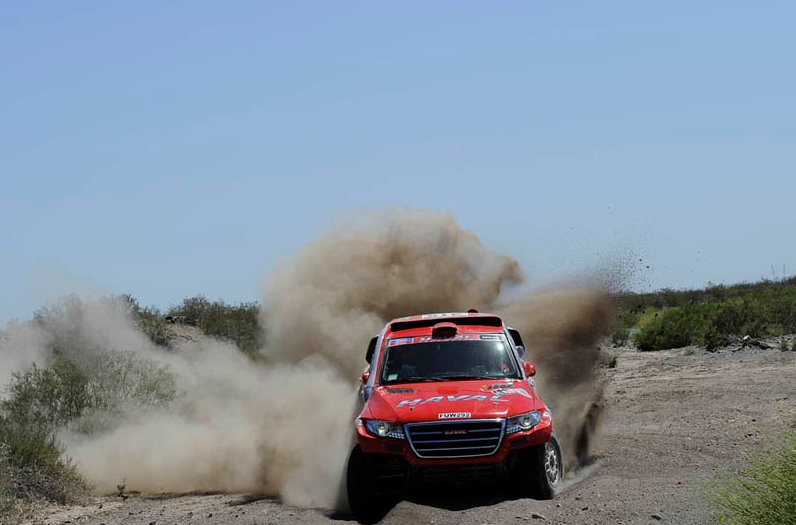 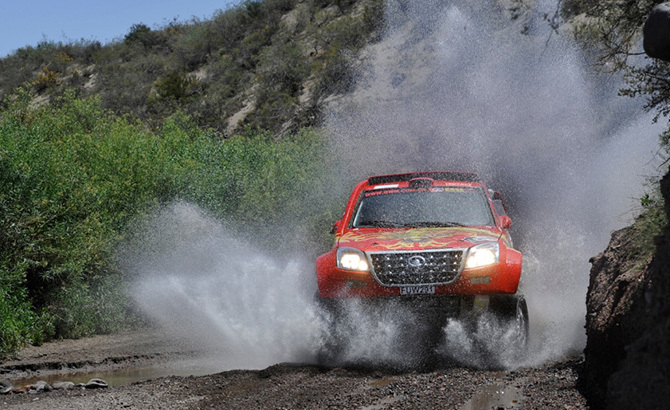 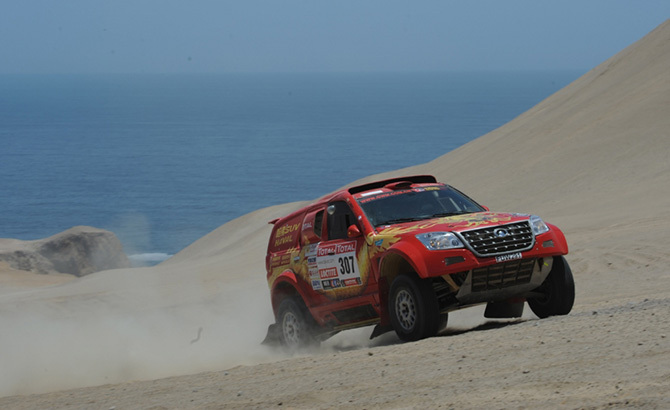 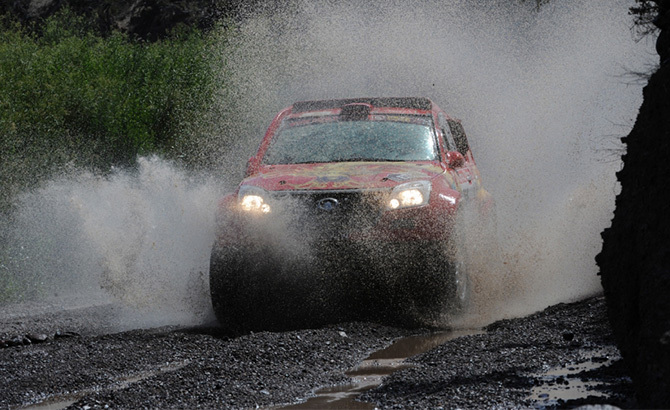 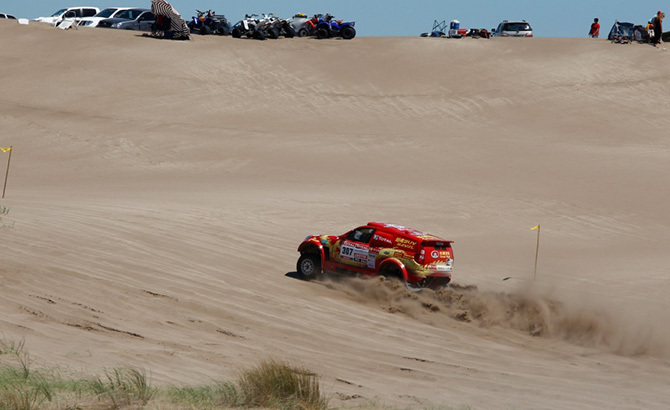 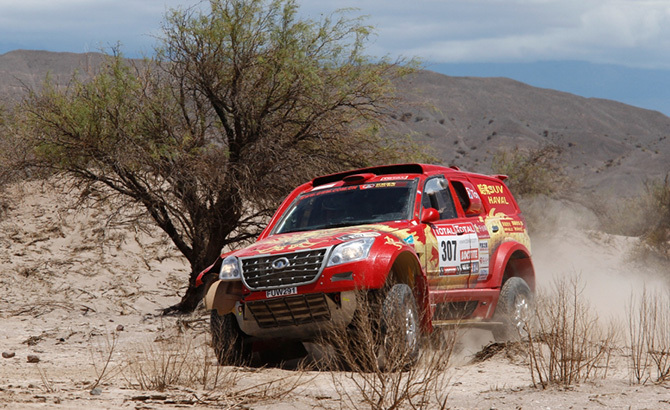 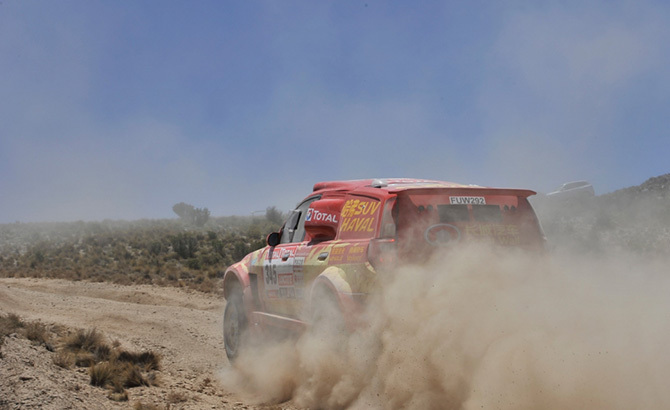 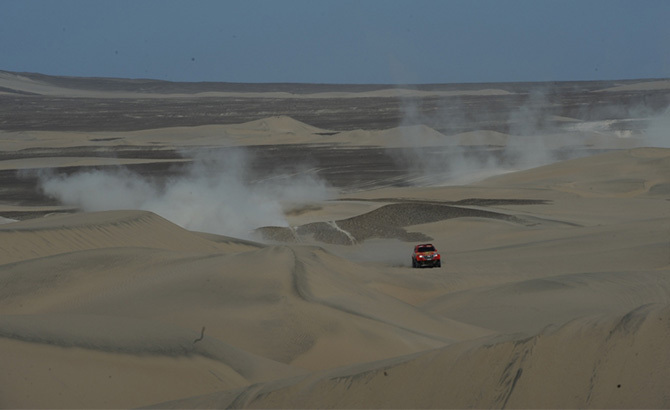 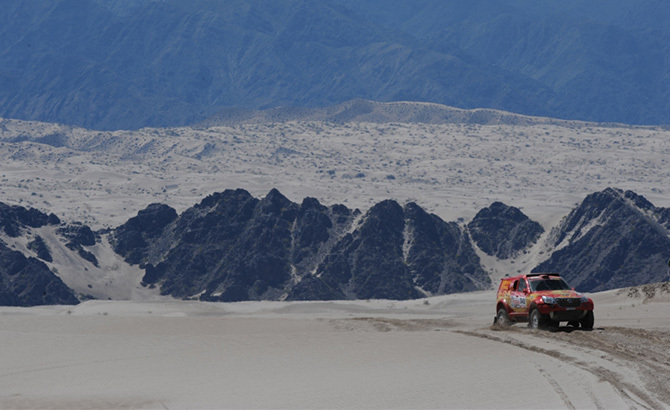 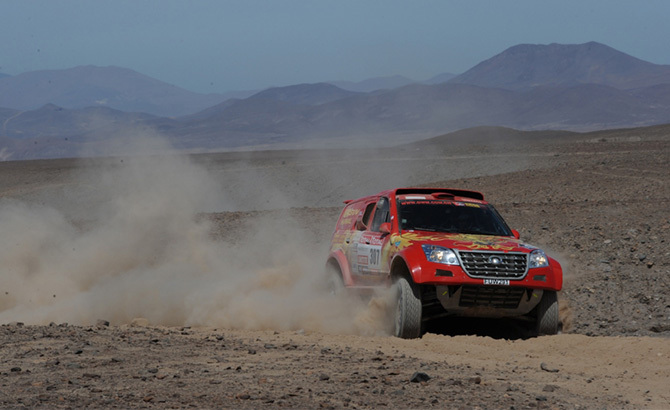 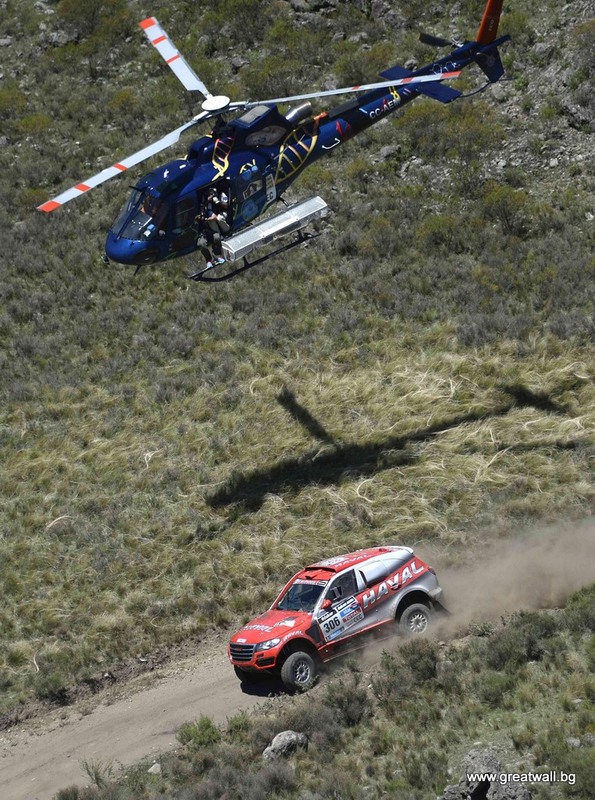 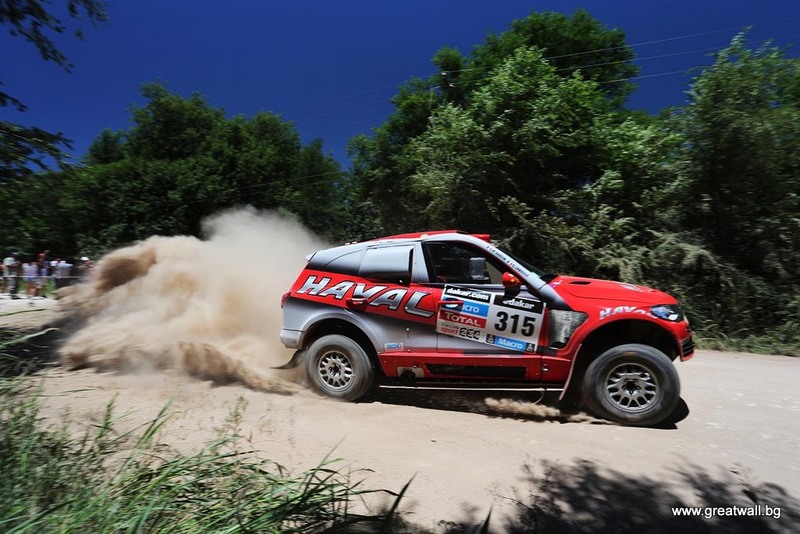 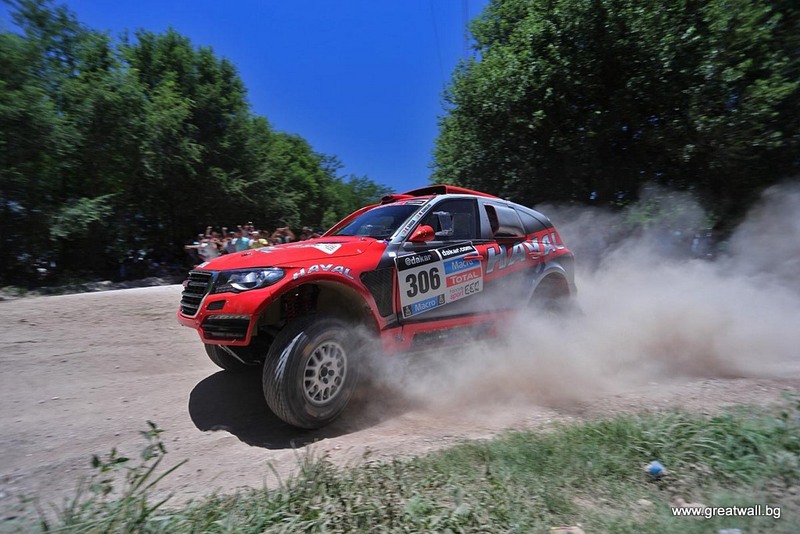 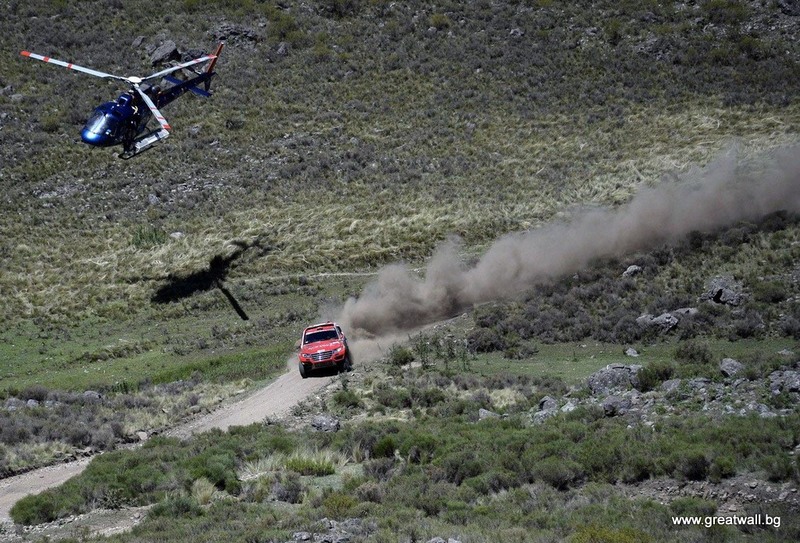 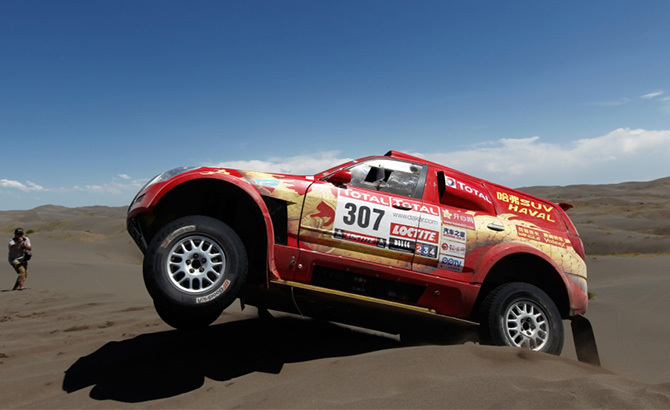 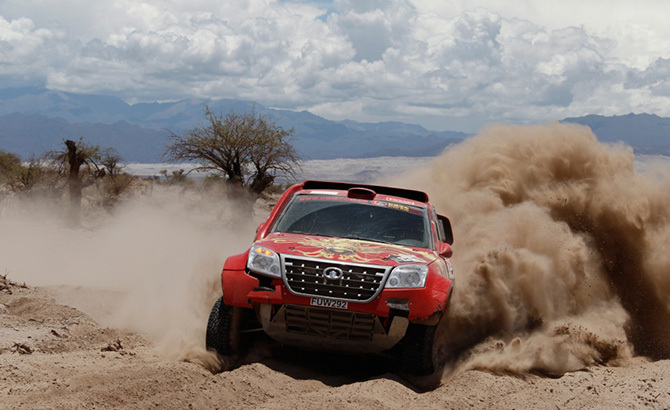 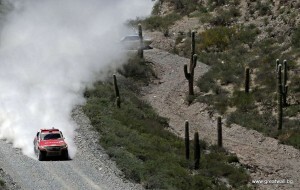 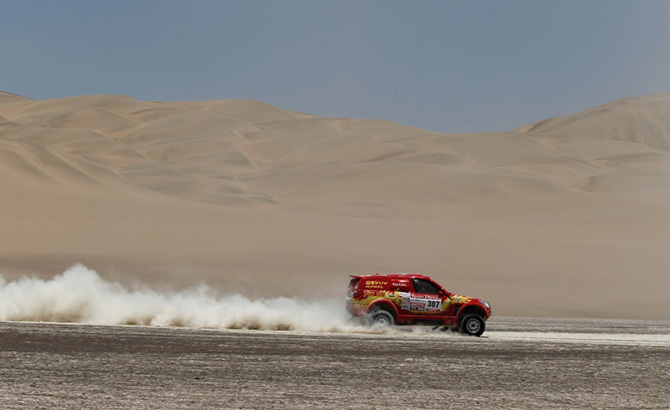 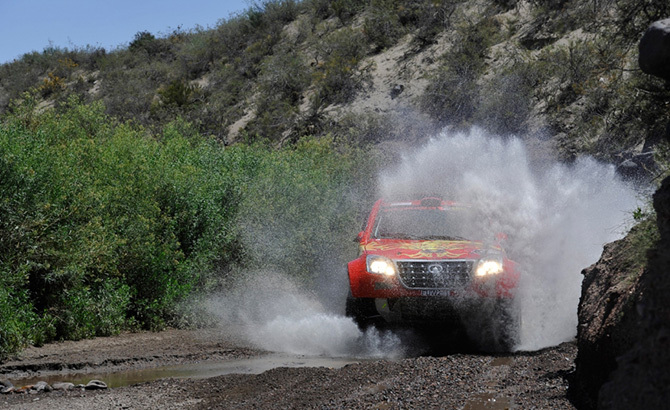 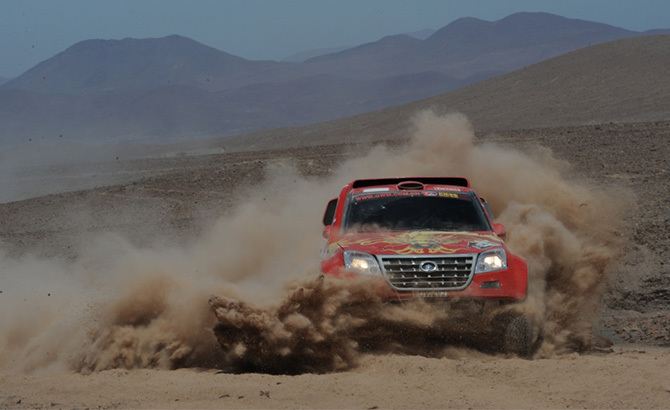 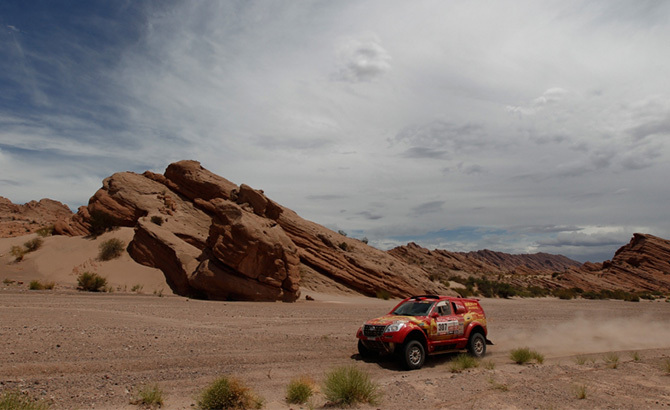 The first half of the 2014 Dakar Rally came to an pause after Stage 6, hot on the heels was the only rest day. 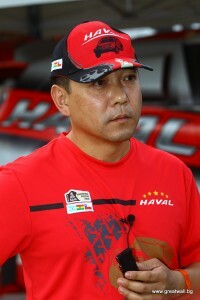 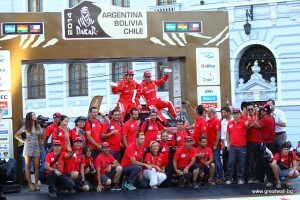 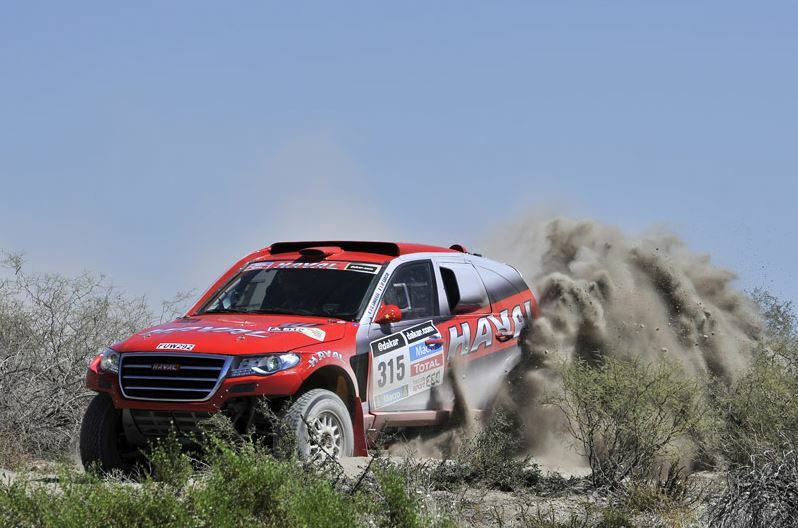 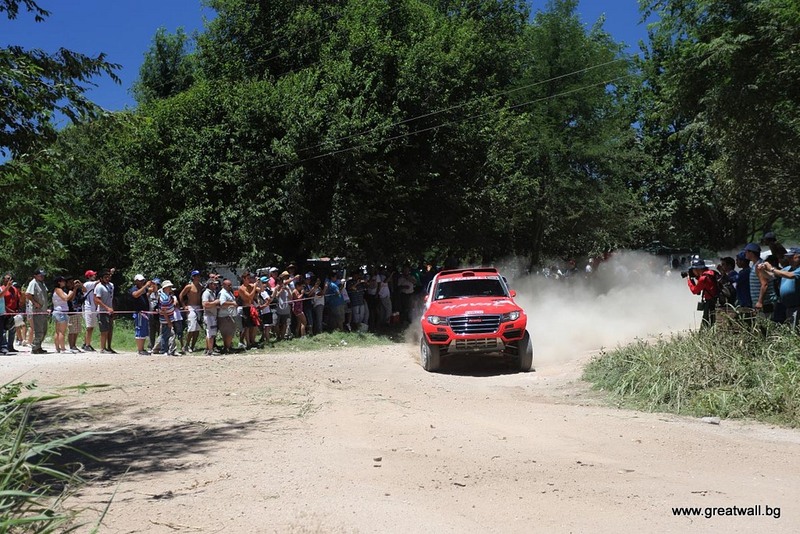 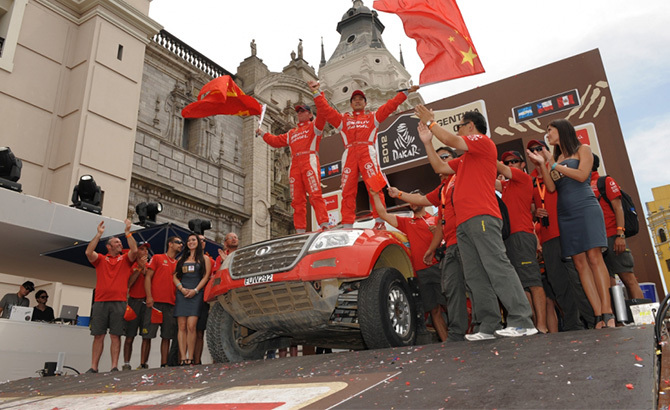 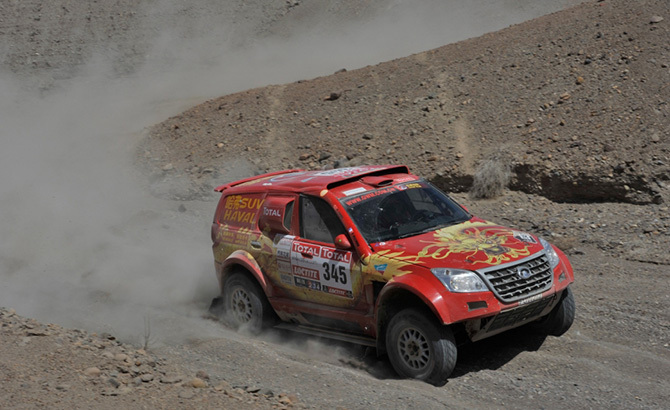 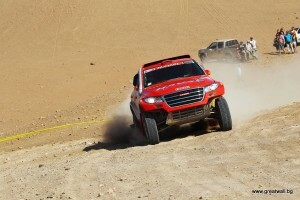 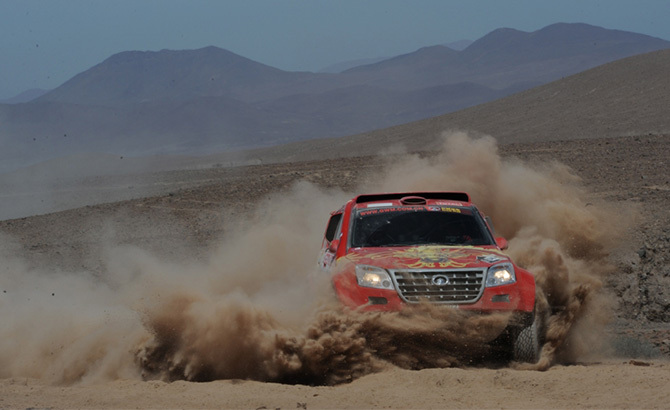 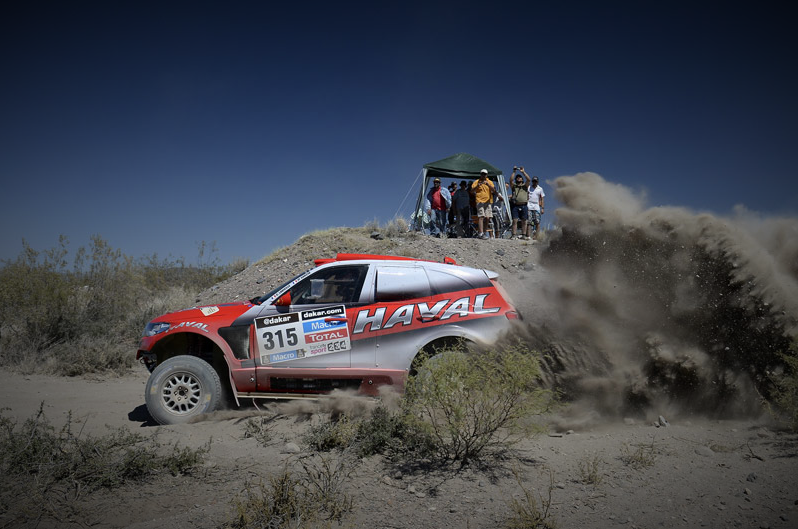 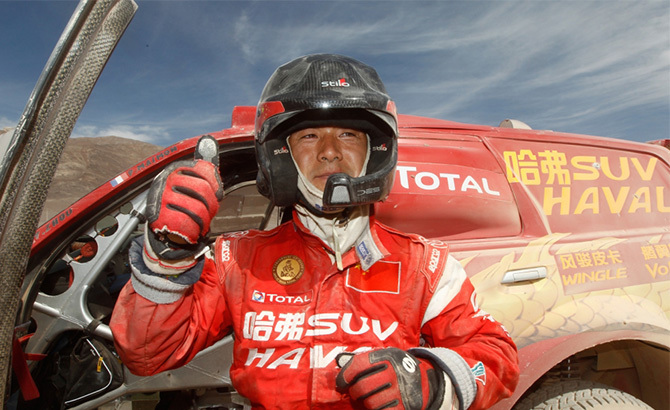 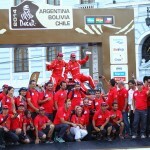 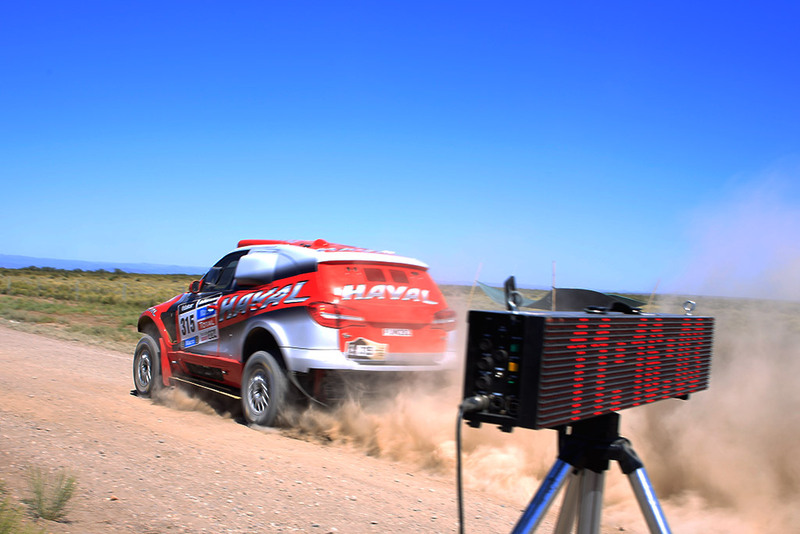 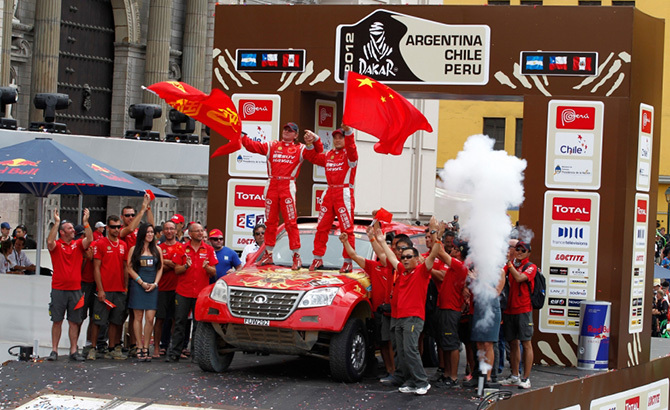 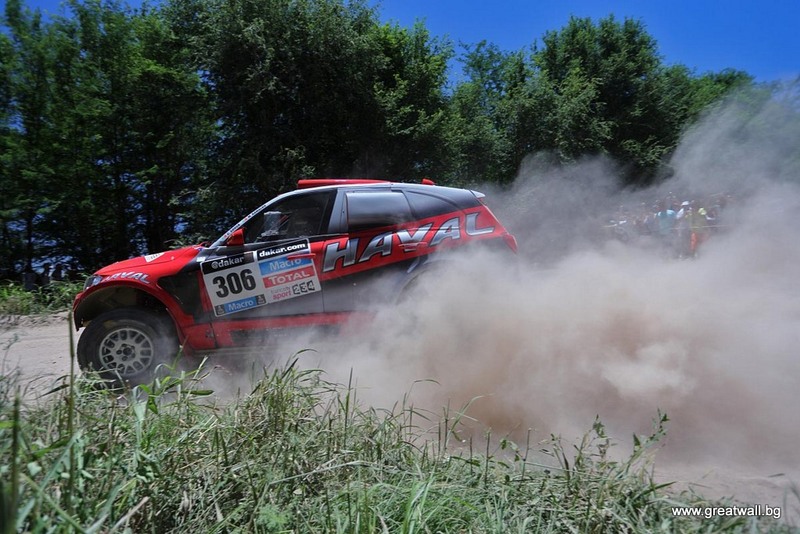 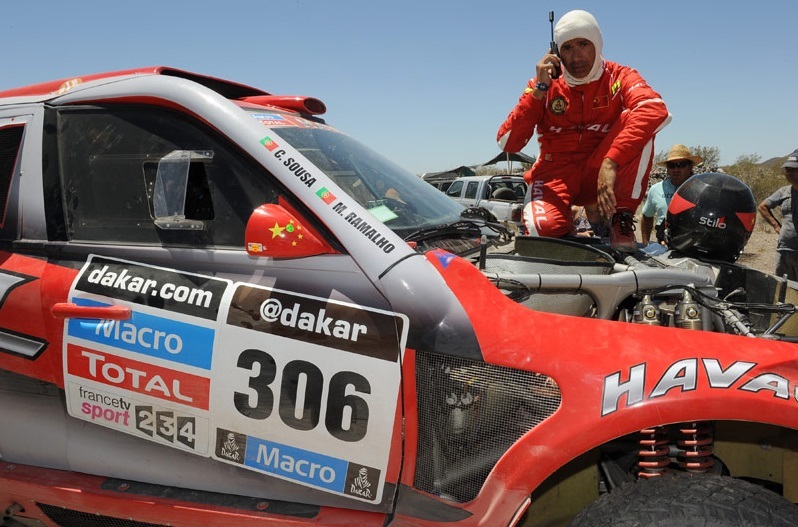 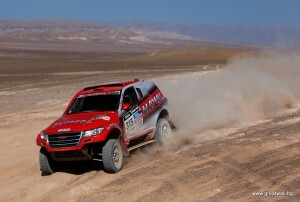 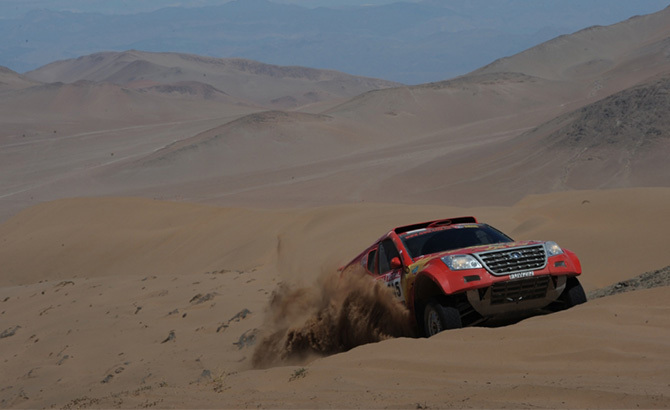 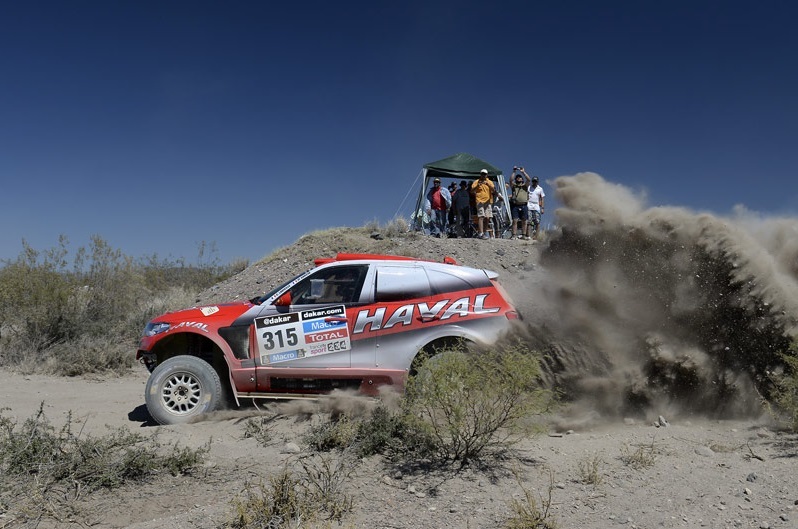 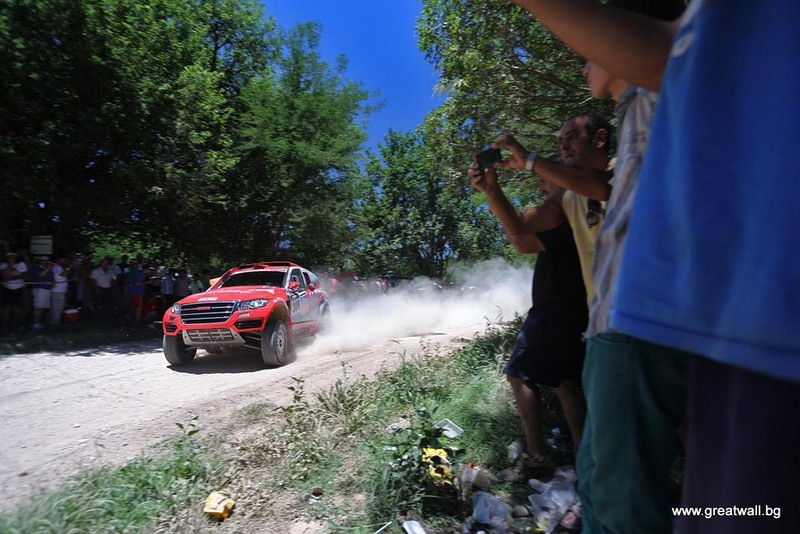 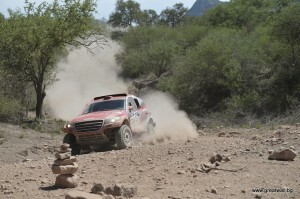 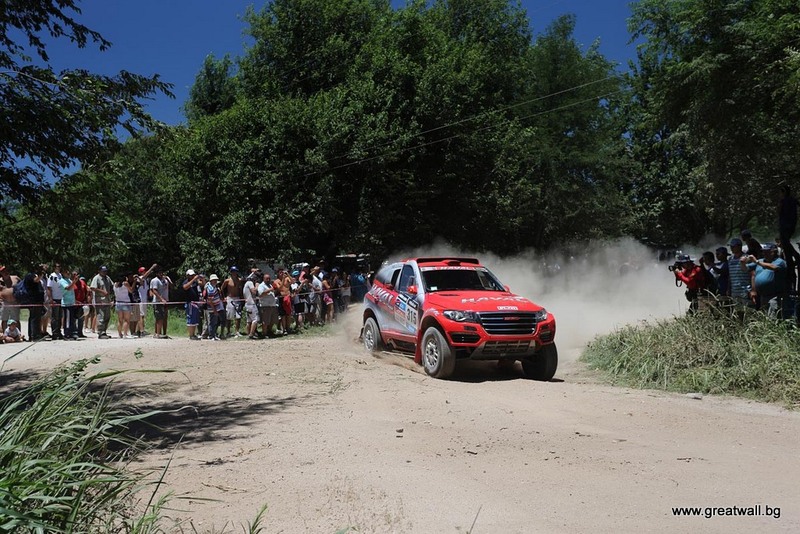 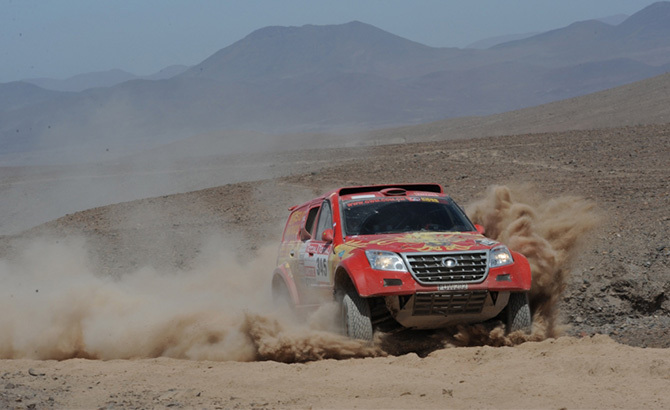 At the camp in Salta, Dong Ming, frontline commander-in-chief of "Haval Dakar Team", summarized the team's first-half performance in an interview, considering the result satisfactory and the frustration acceptable. 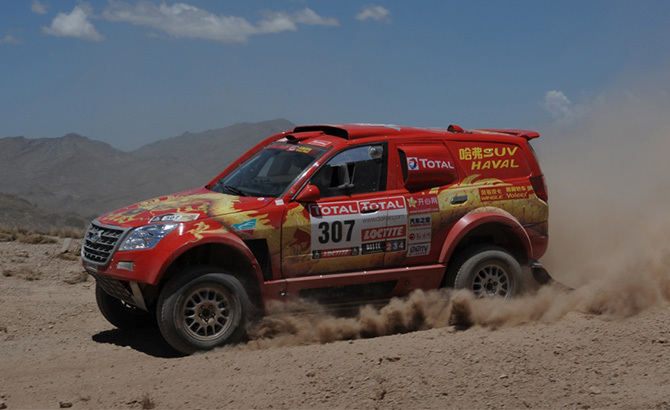 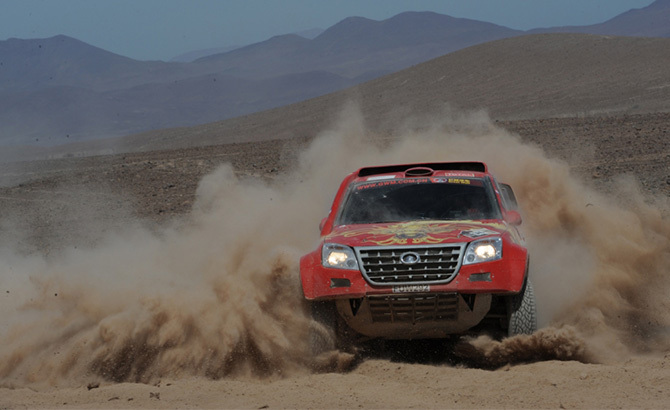 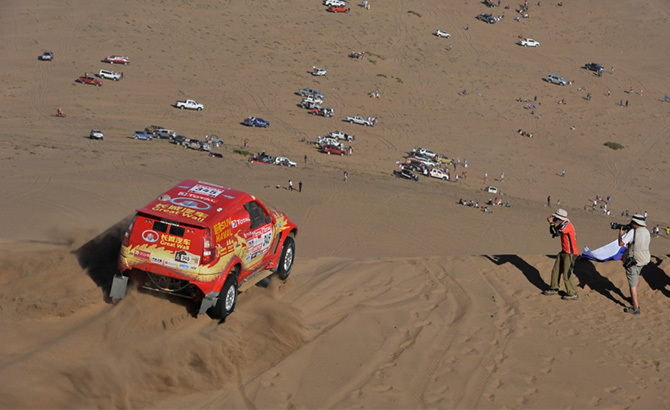 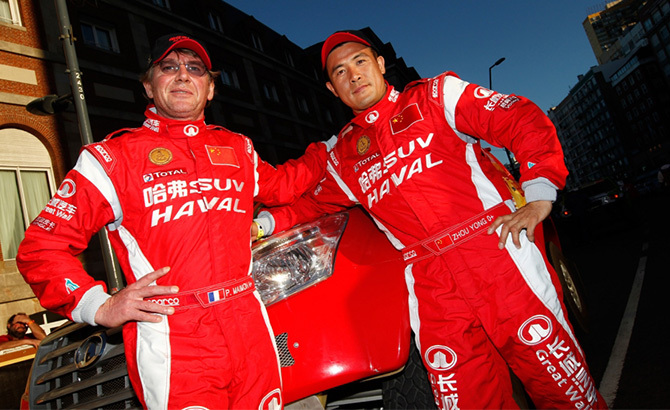 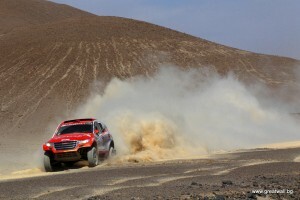 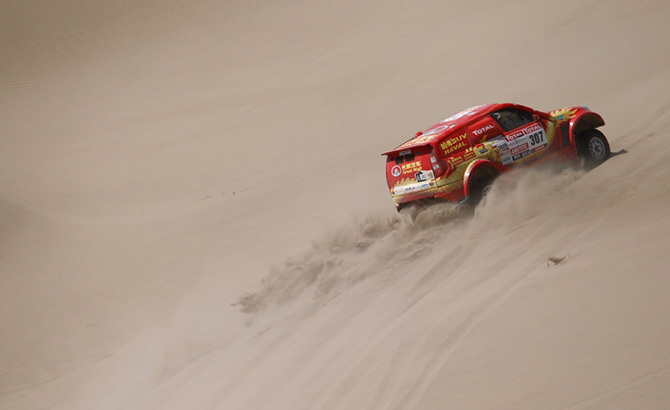 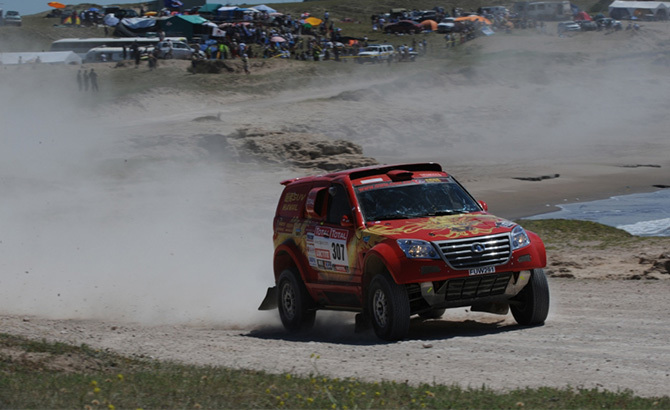 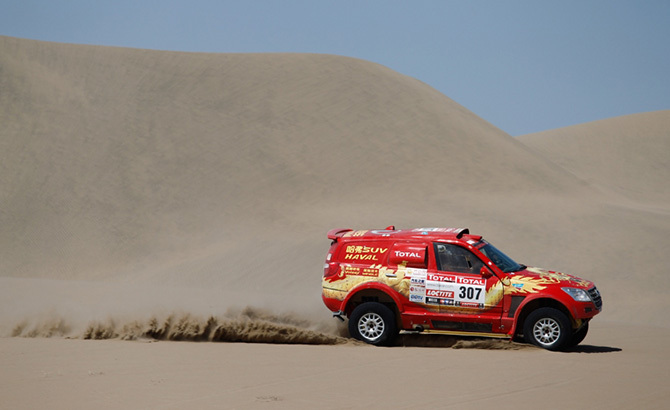 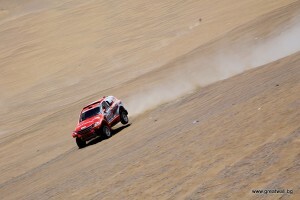 The Great Wall driver finished thirteen, securing sixth place overall, in front of Sainz.